Each year, we survey our customers about their experience and the support they get working with us. 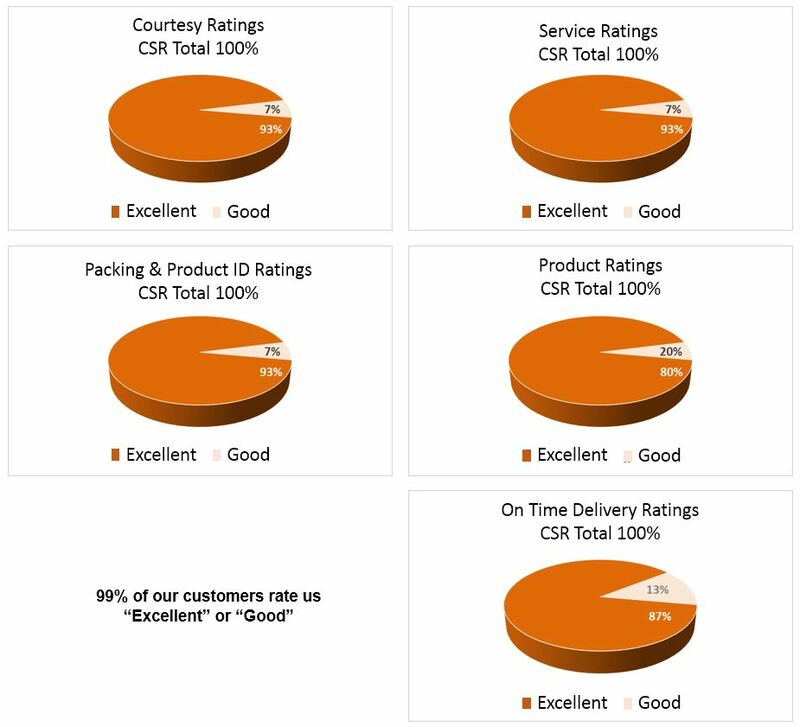 Our “On Time Performance” rating is another area of critical importance to our customers. We achieve an “On Time” rating of 87% and 13% of our clients rating us “Rarely Late”. To maintain this performance, Diversitec assures our clients that their products will arrive on time and as planned nearly every time. At Diversitec, we strive to meet or exceed your daily business performance expectations. Contact us and we'll get to work for you.